Some clients who come to me think that what they want is a fire-breathing dragon – a scorcher in the courtroom. What I tell them is that often a fire-breathing dragon makes small problems into bigger, more expensive problems. I always say, “Let’s look at what you want to achieve – and go from there." In the community, Kirby is currently the Secretary of Thompson Child and Family Focus. He also serves as a trustee of Heathwood Hall Episcopal School and is the chancellor of the Episcopal Diocese of Upper South Carolina. He is also the Scoutmaster for Troop 8 of the Indian Waters Council, BSA. 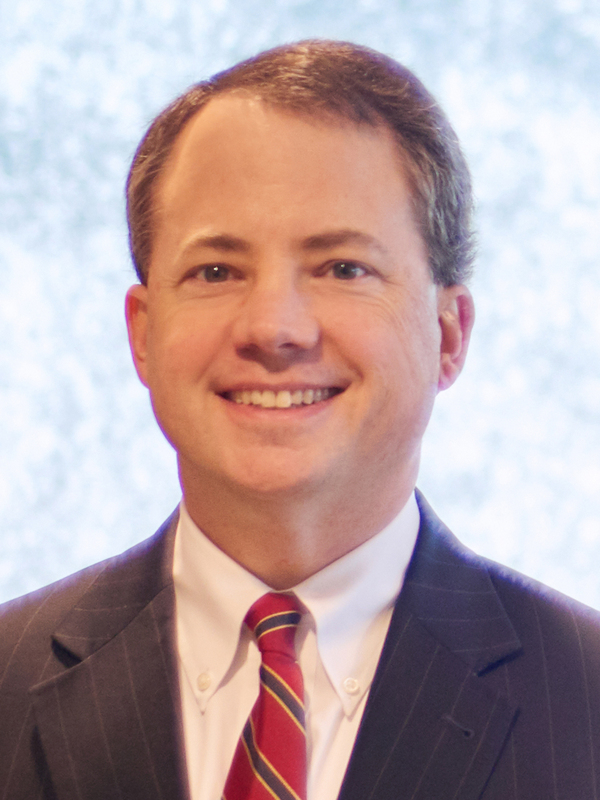 Kirby is an active member of several professional organizations, including the South Carolina chapter of the American Board of Trial Advocates, of which he is the president. He is a past-president of the John Belton O’Neall Inn of Court, an organization of lawyers and judges whose mission is to promote the highest standards of civility, professionalism and competency in the legal profession. He also serves as the Chair of the South Carolina Supreme Court’s Committee on Character and Fitness, which is charged with determining the suitability of applicants to the South Carolina Bar.